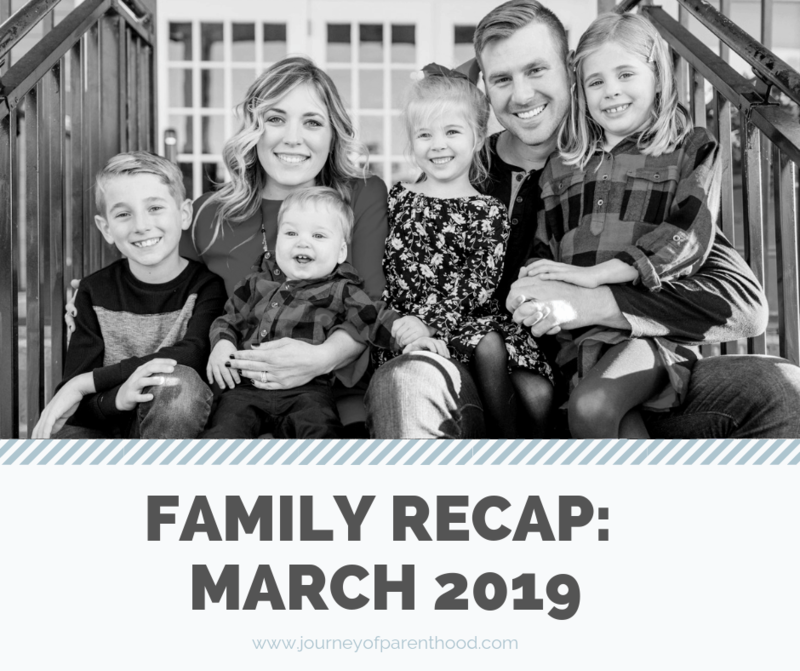 Monthly Family Recp: March 2019. Personal post covering our month of March in 2019. Everything we did during the month together!